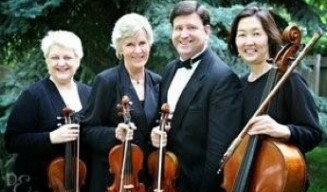 Voted "Best of Omaha," the Midlands String Quartet members are Omaha Symphony Orchestra musicians. The Quartet has been playing together for over 20 years. Our extensive Music library will give you a number of Choices, and can be customized just for you, to make your "Special Event" more memorable. We will work with you as you plan!